Skillet's Tour Bus!. 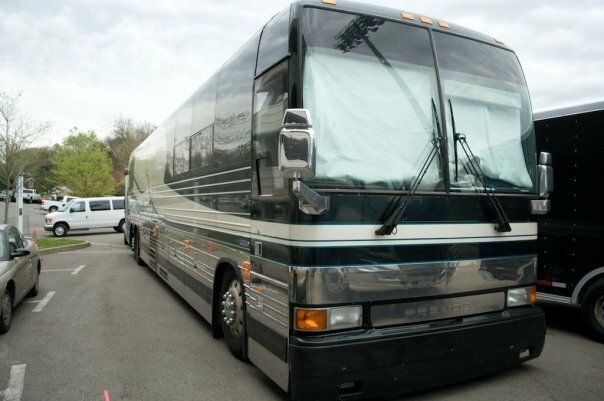 One of Skillet's tour buses. Wallpaper and background images in the Skillet club.